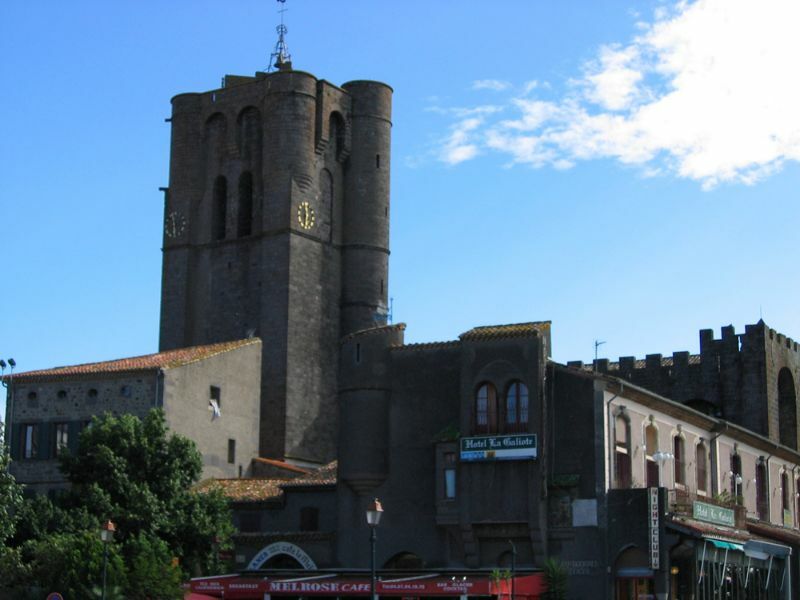 The Cap d'Agde is undoubtedly one of the leading tourist centres in the Hérault region. A former marsh, drained to become a yacht marina and subsequently a sea resort, it includes the l'Île des Loisirs, the Arènes du Cap and an Aqualand. 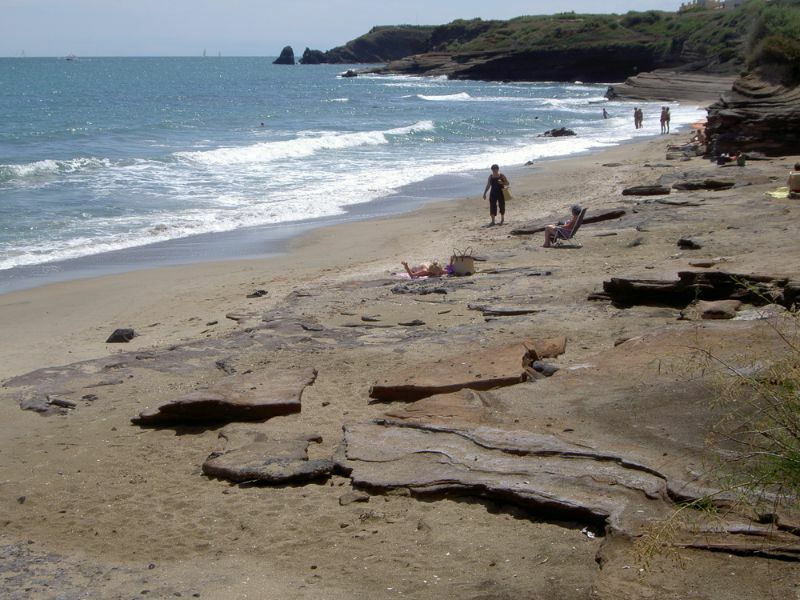 Your three-star campsite in Hérault in South France!